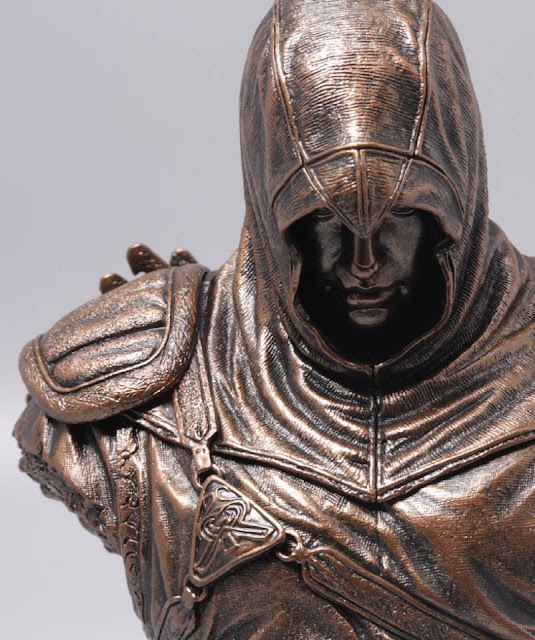 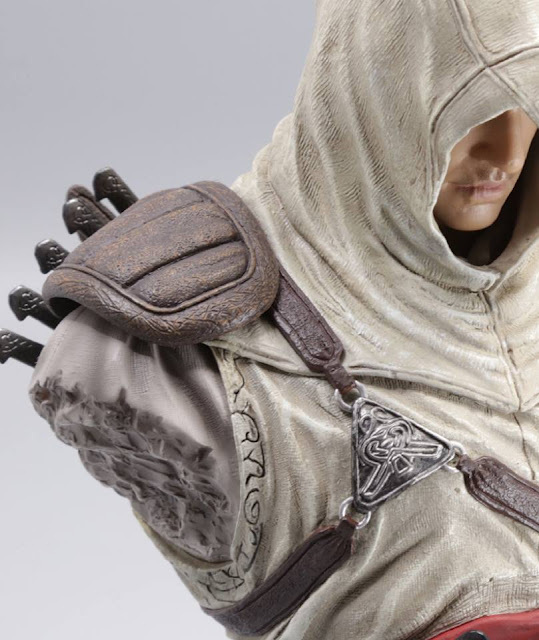 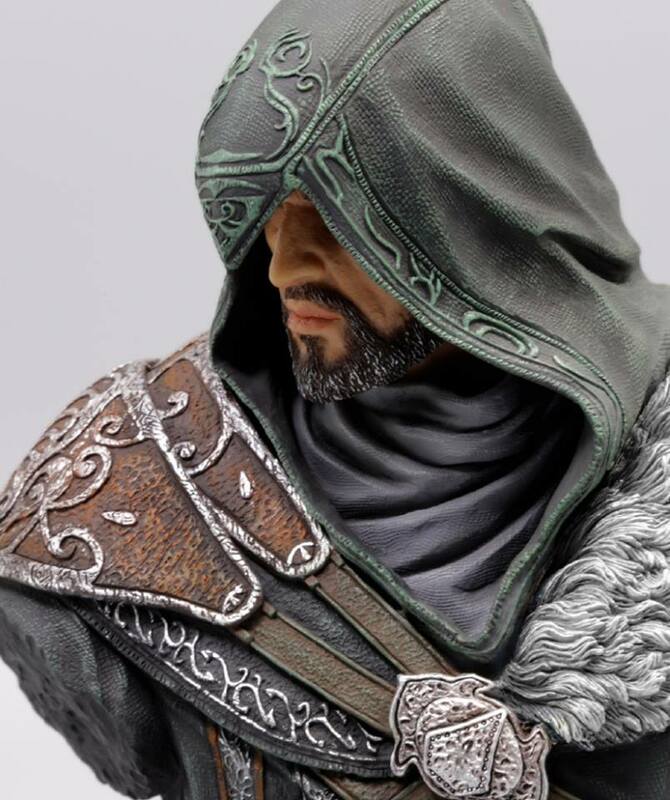 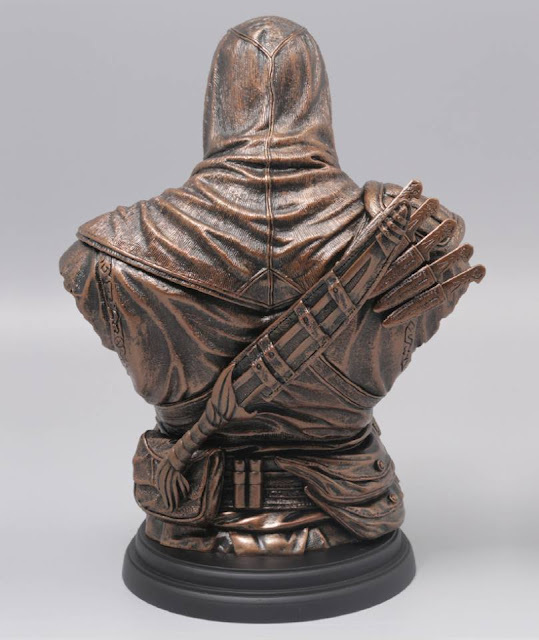 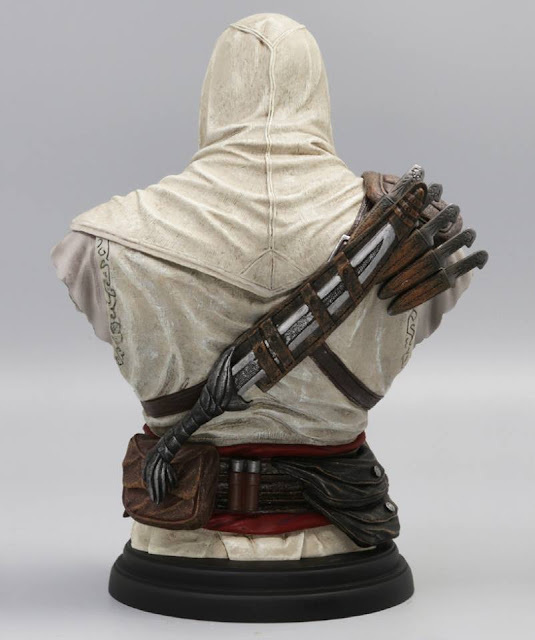 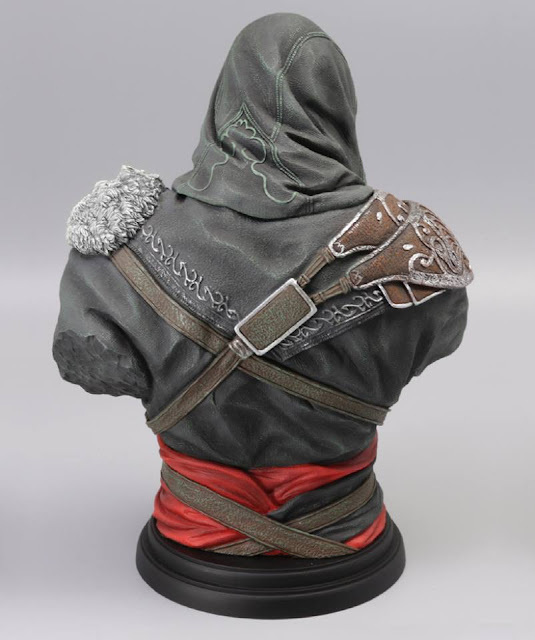 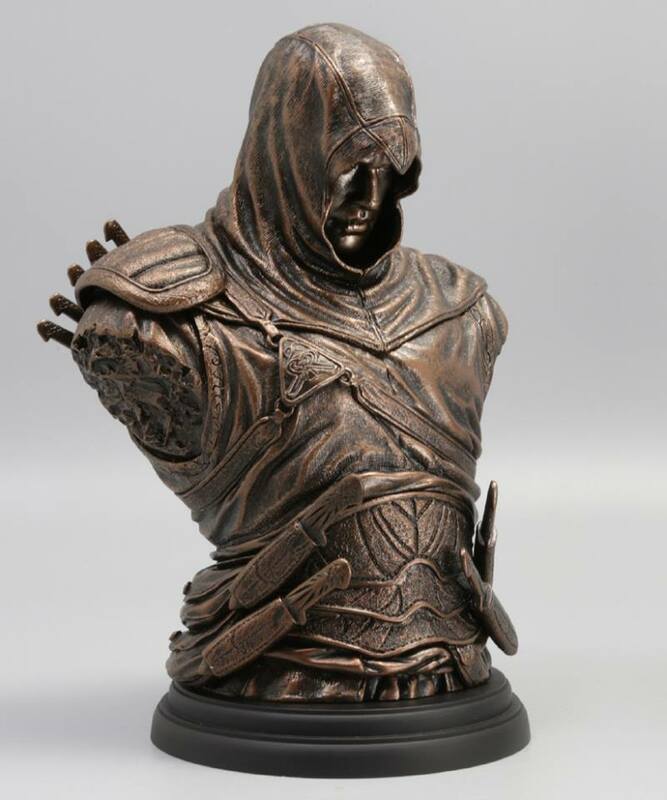 Teased a long time ago, UbiCollectibles have finally announced and revealed the latest Assassin's Creed Busts to join the Legacy Collection..
2 Altair Busts, a standard and bronze version, together with the Ezio, as seen in the AC Revelations game. 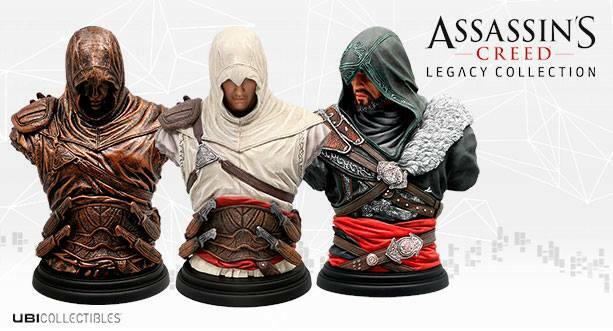 The Busts are looking great. 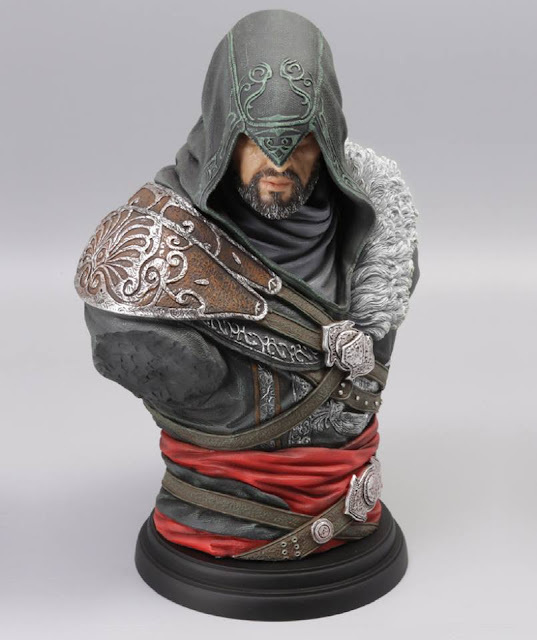 Saw pics of the previous Ezio Bust and I was impressed. 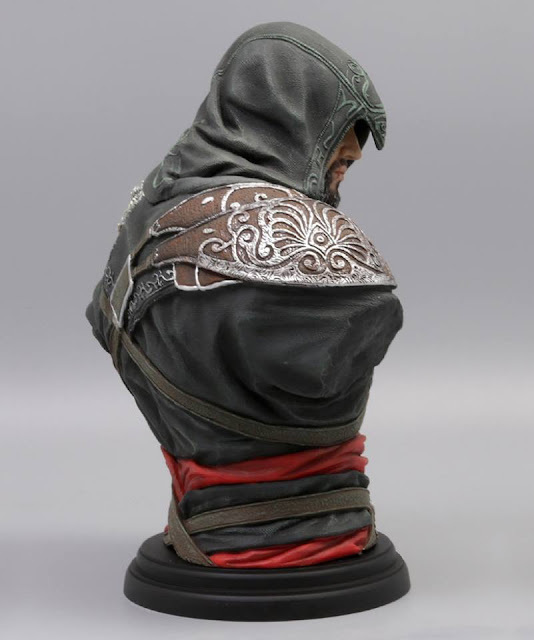 Yet to get it and I need to! 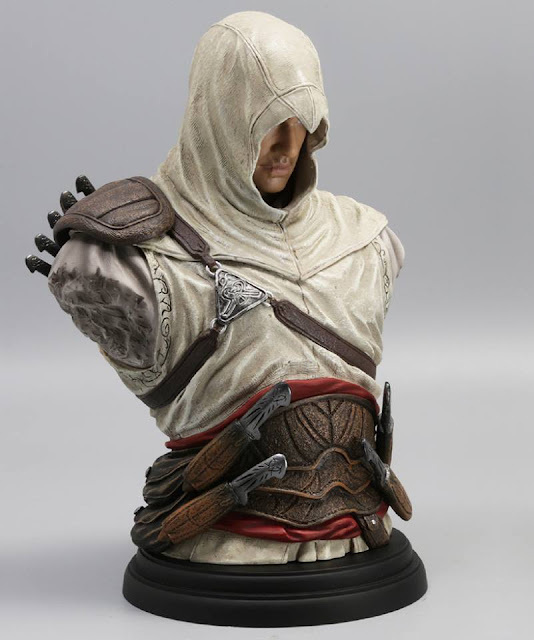 Here's a trailer of the new Busts..
For Singapore Collectors, do check out my friends' page, Gamers n' Collectors who will most likely be bringing these in.